Yelp.com is a website where you can read and write reviews about restaurants, nightlife, local businesses, etc. 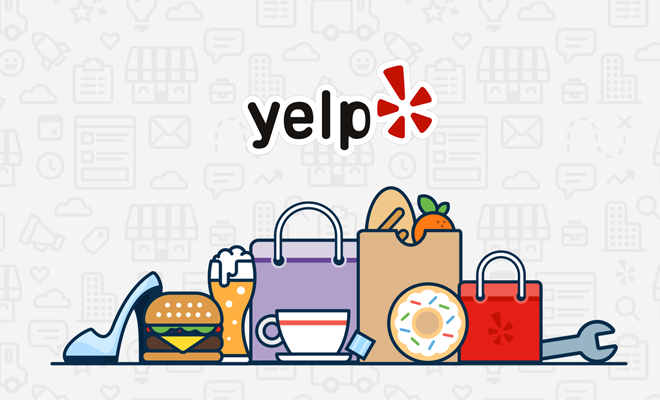 Why did they choose the word Yelp as a brand name? The domain name was just available for purchase for a reasonable price from a squatter, according to co-founder Jeremy Stoppelman. ‘The word “yelp” was short, memorable, easy to spell, and was familiar with the “help” and “yellow pages”‘, he stated in an interview published in February 2013.